What Does Sonic Fan Remix Need? 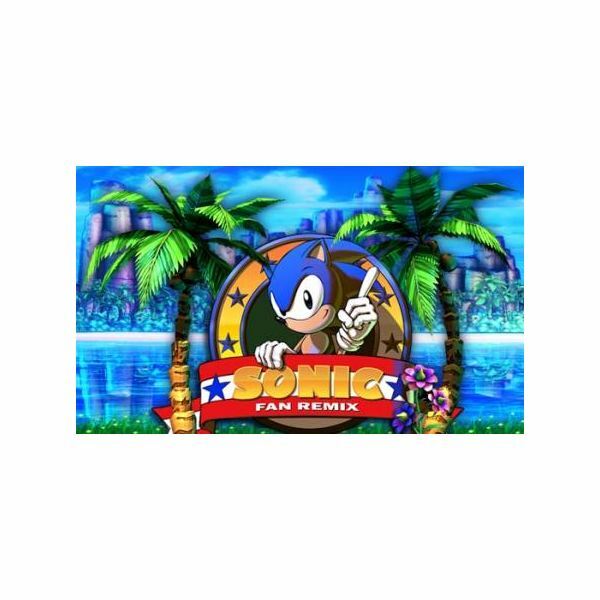 Sonic the Hedgehog fan games have been seen before, but none have gotten the incredible amount of hype that Sonic Fan Remix has. Currently being developed by two Sonic aficionados, Sonic Fan Remix has gotten people talking all over the internet. Even Yuji Naka, who was one of the people behind the blue blur’s original outings, gave props to the team of Pelikan13 and Mercury for their efforts. It should be noted, however, that despite looking impressive, the majority of the demo for Sonic Fan Remix consists of previously seen Sonic levels. Sure, they look different thanks to the game’s awesome graphics, but two of the demo’s three acts are taken from Sonic’s past endeavors. As for the original stage, it’s pretty fun, but it definitely feels short. What does Sonic Fan Remix need to stand out as an original title? Sonic games don’t need gimmicky power-ups to ruin the experience. What the blue blur needs is a nice collection of power-ups that enhance his speed and have some cool effects on his attacks. The demo for Sonic Fan Remix didn’t showcase the power-up aspect of Sonic, so let’s hope the full release will include some snazzy pick-ups for the speedy hedgehog. Sonic’s adventures have never been known for being especially long-lasting. This is where the creators of Sonic Fan Remix can do something drastically different from the franchise’s official releases. By delivering a large number of levels, the game can essentially keep players engaged for a long time, which will both benefit gamers who give the game a spin and make the game truly stand out among Sega’s official releases. 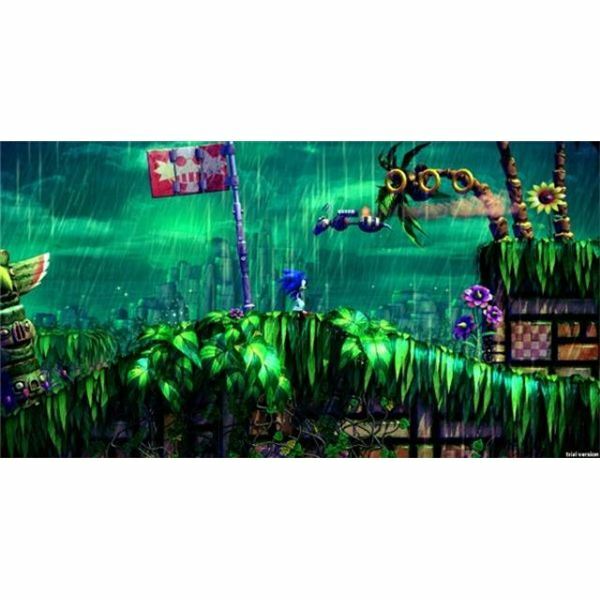 As great as it is to see classic Sonic stages recreated with impressive, detailed graphics and awesome lighting and rain effects, the best thing Pelikan13 and Mercury could do to make Sonic Fan Remix worth the hype is create a slew of completely original acts for the spiny blue hedgehog to speed through. Sure, the game may have the word “remix" in the title, but that doesn’t mean it should just be a reimagining of older Sonic games. People are already saying that this title is better than Sonic 4, but can it really be considered so if there’s not a decent amount of original content? While they’re at it, the team behind Sonic Fan Remix should also make their original levels a little longer. As previously stated, the sole new level in the demo is fun, but its main flaw is that it’s way too short. Longer levels, please. Sonic Fan Remix certainly stands out among other Sonic the Hedgehog fan games. For it to truly stand out as an original title, though, the creators are going to have to give it some interesting gameplay elements. People can bash Sega all they want, but unless Sonic Fan Remix offers a new experience with more than just revamped Sonic levels, it can’t possibly be worth all they hype.